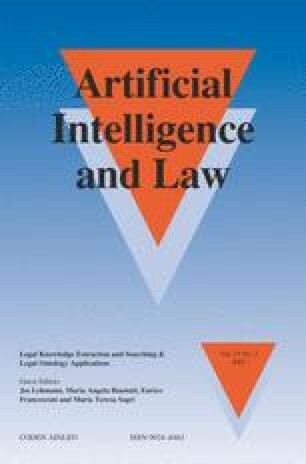 Legal Information Retrieval (IR) research has stressed the fact that legal knowledge systems should be sufficiently capable to interpret and handle the semantics of a database. Modeling (expert-) knowledge by using ontologies enhances the ability to extract and exploit information from documents. This contribution presents theories, ideas and notions regarding the development of dynamic electronic commentaries based on a comprehensive legal ontology. This Article is based on a paper presented at the LOAIT Workshop in conjunction with the ICAIL Conference 2005, Bologna.